What does the market place suggests about rezoning? If it looks promising then here is a plan. Reader Question: I own a parcel of vacant residential land. I believe it would be more valuable rezoned to multifamily or commercial. 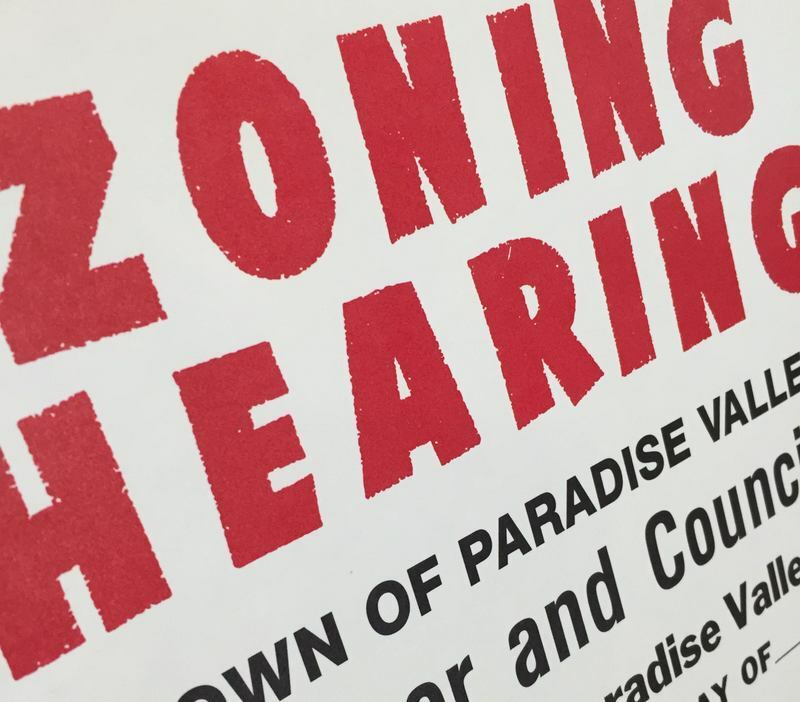 What should I do, and not do, in the rezoning process? John K.
Monty’s Answer: The first step is to confirm that rezoning creates additional value. While rezoning can bring additional value, research is required to confirm this assumption before proceeding. The size of the parcel, public access, real estate activity and various demographics will be important. Engage a competent appraiser. Appraisers train for different levels of expertise. There are multiple appraisal organizations that document appraiser education and award designations for successful completion. Contact several MAI, SREA or SRA designated appraisers. Engage one to evaluate the property “as is,” and “as rezoned” for a more intensive use. This exercise will provide you with an early viability indicator. The central question is the highest and best use for the property. Appraisers consider this question in their work, but because it is your money, when they finish, drill down further. What does the neighborhood need that it doesn’t already have? Will reasonable people support a higher purpose? Can you back your case up with facts? Learn how the municipality thinks. In larger cities, an actual “project” is highly desirable, if not a condition of a rezoning request. Because rezoning often involves considerable work and potential opposition, some municipal departments shy away from speculative workloads. Elected officials are reluctant to become a political target for a rezoning without an actual project. If a project creates jobs and adds to the tax base, it may be worth fighting for a zoning change. There are always national and regional businesses expanding that will not consider property not currently zoned for their enterprise. Work the municipality into your corner. To be able to demonstrate significant tax revenue increases and job creation, will help your cause. Blight elimination, esthetic visual improvement and creating community pride are other community hot buttons. Once you are familiar with the municipality’s views, ask yourself this question; Will the future use you envision fit into the neighborhood? As an example, condominium use may bring few objections, but a laundromat would be more difficult if the majority of properties are single family owner occupied homes. Why? Most every homeowner already has a washer and dryer. The best project should become evident. A visual representation sells. Consider a “work for hire” designer or architect to create a rough visual, full-color, three-dimensional rendering of the finished product. Designing the most likely commercial uses into the property depends on neighborhood demographics and needs. Be prepared to make concessions on the commercial uses like laundromats, billiard rooms and pawnshops. Also, is the neighborhood a walking neighborhood or a driving neighborhood? If it is driving, most retail business realizes they need parking to survive. Do not be glued to the plan. There is a likelihood the plan will change over a real objection a neighbor. Compromise to allow a reasonable change toward a different viewpoint may be necessary to move the project forward. Speak cautiously about the rezoning. It is important to qualify your conversations with words like “exploratory” or “potentially,” to avoid making any assumptive statements. Don’t shout from the rooftops. It is not helpful when affected parties learn of the project through the media. When you are clear about the entire process and have completed your due diligence, including preliminary discussions with interested parties, it is time to talk with the media. Affected neighbors and elected officials (an alderman or ward captain) can perceive an early announcement as assumptive and underhanded. Mixed-use is often viewed positively because it remains residential with added neighborhood services. When you do not have title to the property, allow enough time in your option/offer to submit the site for rezoning multiple times. Sometimes, it takes two or three “tweaking rounds” for all interested parties to reach agreement.